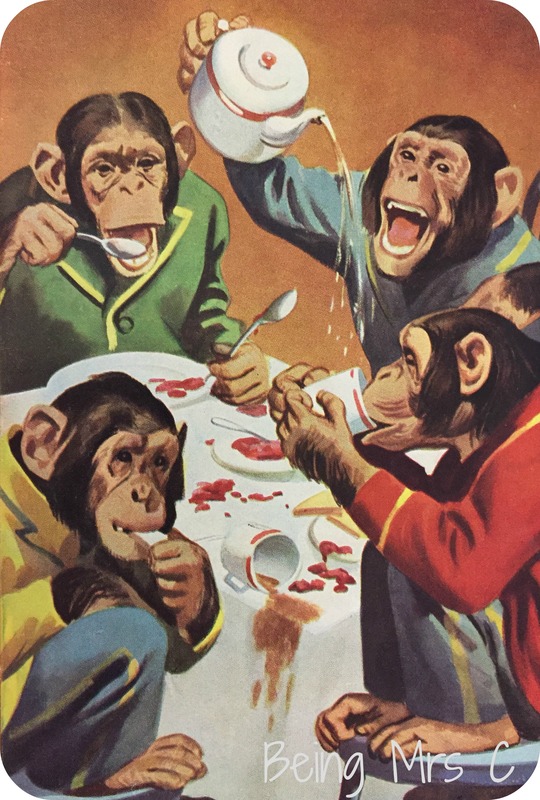 Oh how the circus has changed since today’s Ladybird Tuesday book was first published! 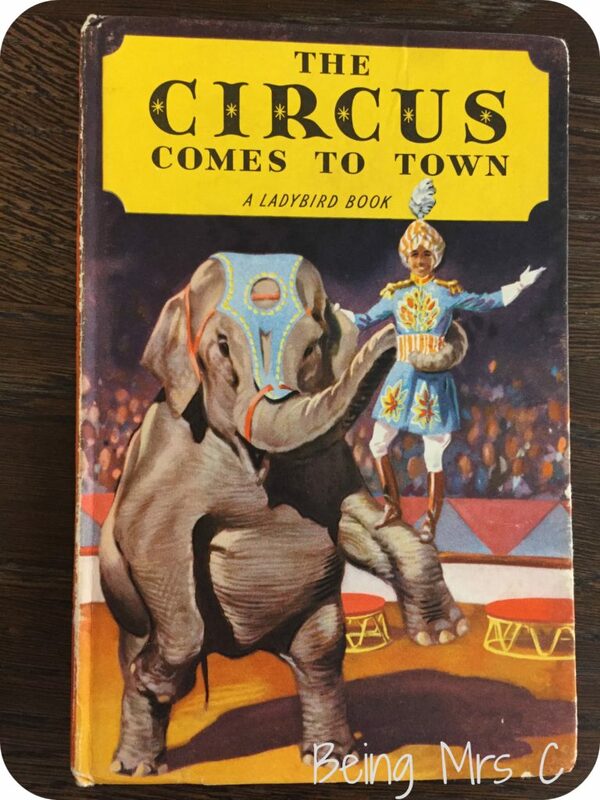 The Circus Comes to Town was first published in 1957 and I am led to believe that the first editions of this book came complete with dust jacket, as the very early Ladybird titles did. My copy is probably slightly later, but it’s definitely an old edition. The pages are made from the shiny paper that Ladybird trialled in a few titles. When I featured the Ladybird Book of Commercial Vehicles on here a few years back, I wrote about how it was experimented with in series 584, but I hadn’t realised that re-issues of some earlier titles also used it. I now need to work back and find out where I initially read about this little Ladybird experiment and see if I can find out some more information on it. “Boys and girls will treasure this little book for the happy memories its colourful pictures and exciting story will revive of their visit to the circus. Now, there’s so much to say about this particular title, but two things jump out at me. The first being about how life has moved on since the 1950s and the second about how this book fits in with other Ladybird titles. Let’s start with the circus and how what Peter and Jane saw on their family visit has changed from when I last took LMC and Master C to the circus. Peter and Jane begin their story with how they saw ten grey elephants being paraded through the town as the circus arrived. What a way to get kids pestering their parents to take them to something. It wasn’t just elephants though that Peter and Jane saw. There were also horses, performing dogs, lions and even monkeys dressed up in suits who had a tea party in the ring. You just couldn’t imagine any of this happening today, certainly not here in the UK, but it is how circuses were back then. The treatment of animals didn’t seem to be given any though. Nor did health and safety. 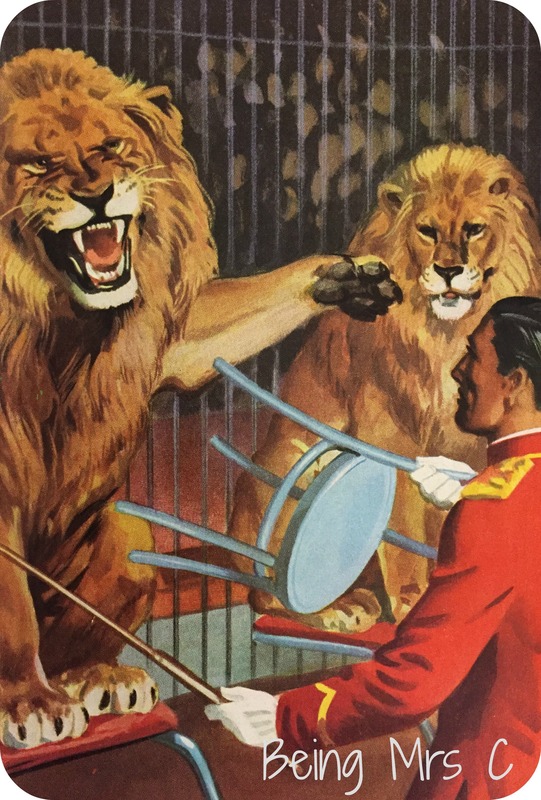 The fact that the lion trainer “has an upturned chair in one hand, to protect himself” just seems unthinkable now! Going to the circus was seen as a huge treat for the children. Their dad came home from work especially early one day to tell them that he had tickets (invited by the circus owner who happened to be a friend of course) and on the day it turns out that Mummy was far too busy to attend with them, hence they had a day out with just their father, which we’re led to believe was a bit of a special event. Looking at The Circus Comes to Town with a Ladybird collector’s eye it raises quite a few questions for me. 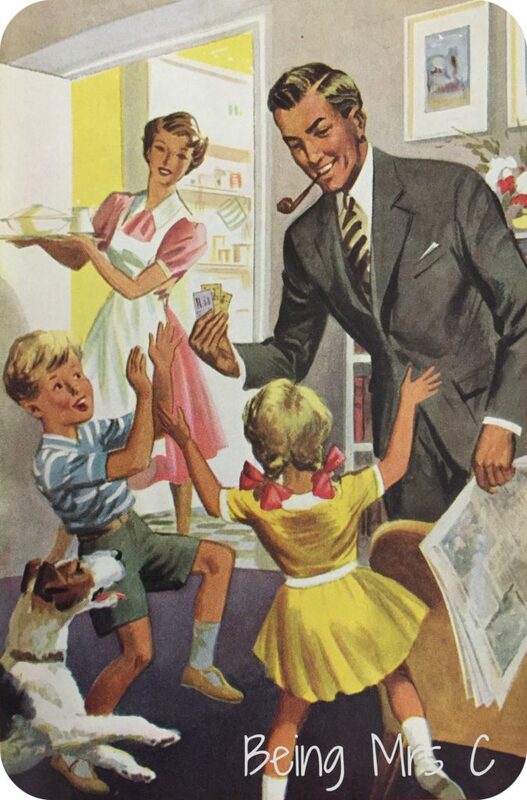 It was published years before the Ladybird Key Words Reading Scheme books were, yet it features Peter and Jane just as they do. Was this the first time that the brother and sister were introduced? Was it just the point where names were given to the boy and girl that apparently feature in every illustration in the Tootles the Taxi book that was also in Series 413? Was it already planned that they would become a key part of such a big series, or was it just coincidence? Certainly the Key Words Scheme books were written by a different author (William Murray) but was he told to use these two children? Or was it just a coincidence? A quick search online and in my various Ladybird books (mainly this one) hasn’t thrown anything substantial up, but I think this is something I probably need to go away and do a bit more research on. Watch this space for more of an update on Peter and Jane and their origins.